I have discovered that living in Walnut Creek Rossmoor is a wonderful environment to continue my life-long interest in scientific writing and book publishing. I spent 18 years of my working life as a physiological psychologist and the last 24 years as an epidemiologist. All of my publications in scientific journals and book chapters are summarized in my abbreviated CV. The published abstracts on my resume describe projects I intend to complete. But, my primary focus will be to write factual-based books. My current book writing project concerns a less known eating disorder called “night eating syndrome” or NES for short. One major symptom is the consumption of at least a quarter or more of a person’s 24-hour caloric intake at night and after going to sleep. Another characteristic is repeated and uncontrolled single or multiple night eating episodes. The obvious consequences of this insidious condition are the ever-increasing consumption of excess caloric intake and ever-increasing weight gain. Over time persons with NES can become obese, hypertensive, and manifest type II diabetes. This book’s primary audience are persons who have NES and may not know about the current findings of scientific studies on this topic and available personal and medical interventions. The book favors the theory that NES results from a disrupted brain mechanism known as a serotonin-reuptake deficit. A second behavioral anomaly is being unable to become cognitively engaged. A third disorder is being unable to develop, carry out and successfully complete future goals. The issue addressed is the expression of personal choice in what and when to eat. Some of the intervention approaches described in this book will include: pharmacotherapy; importance of exercise as a mediator of depression and as a way to develop goal planning behavior; and, individualized temporal problem-solving, a new form of the previously utilized cognitive behavior therapy. Another unique feature is that the author uses his own training as a physiological psychologist/physiologist/epidemiologist and his personal experience with NES to increase our understanding, control and resolution of this insidious eating disorder. 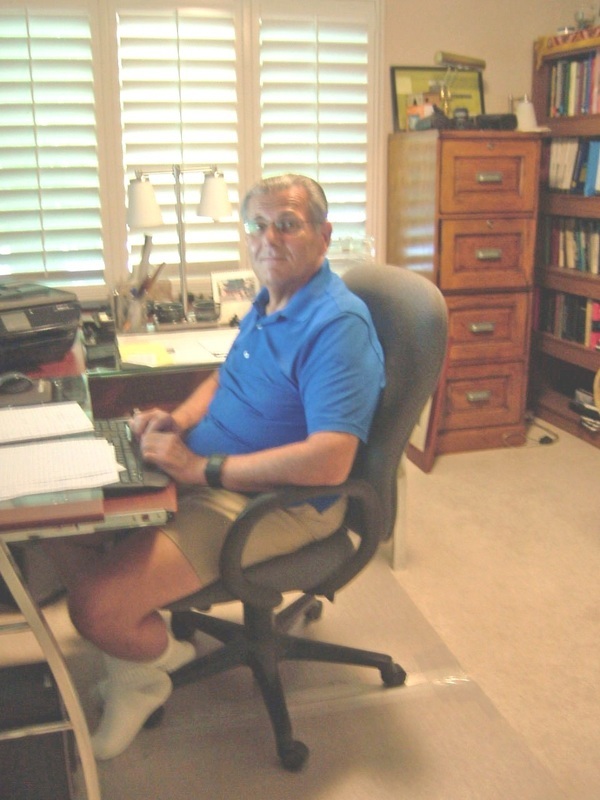 Dr. Braggio is writing his first book on NES with the assistance of if wife, Sherryll M. Braggio, ARRT (Piedmont Hospital School of Radiologic Technology, Atlanta, 1963), BA (University of North Carolina at Asheville, 1979), MEd (University of Central Oklahoma, Edmond, 1985). In the past she has collaborated with Dr. Braggio on various research projects and publications (Journal of Learning Disabilities, 1979; 12: 374-8; Contemporary Educational Psychology 1980; 5: 11-21; Perceptual and Motor Skills, 1980; 51: 1335-45; Journal of Educational Research, 1980; 74: 88-95; Journal of Human Evolution 1982; 11: 359-66; Psychological Reports, 1983; 53: 647-54). Her contributions to the NES book will include co-developing new NES interventions, research and editing. This first draft should be completed by the end of 2017.